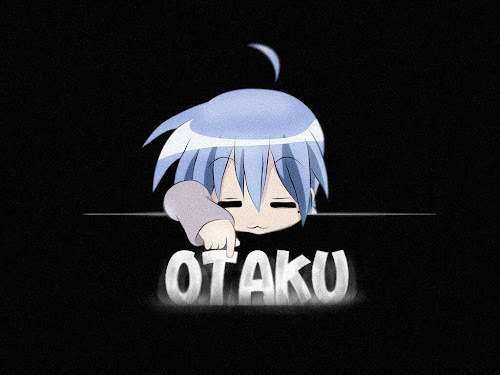 OTAKU CLUB: Otaku Club is everywhere! New Facebook Fan page! Like! Tweet, tweet! We are now on Twitter! Follow us! Watch us if you like us!